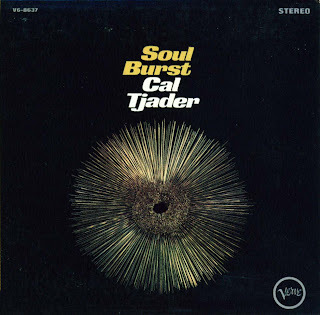 Alright, some of you know I'm nuts over Cal Tjader. This is no light jazz outing, though. It does start innocently enough with the boogaloo "Cuchy Frito Man", replete with "Patato" Valdez's Latino-slang shouts & interjections... but even on this opener there is a deeper groove, a slier hipness than on much of Cal's 60s oeuvre. 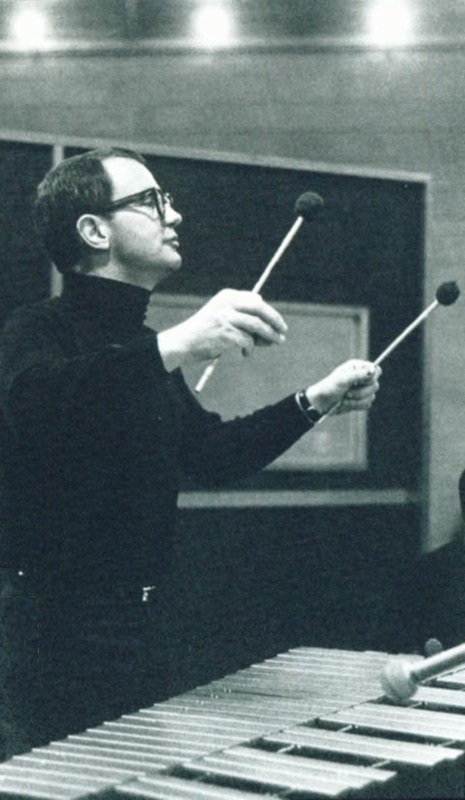 As the album progresses, there's also more jazz profundity, even in Tjader's own composition. Chick Corea - The whole album is just marvelously filled with Chick. In 1966, he's way ahead of the pack. The 2nd track "Descargo Cubana" is a feature on the astounding pianist, and he doesn't disappoint. Oliver Nelson - his small group arrangements are sumptuous, shining especially on a stunning "Bilbao Song" by Kurt Weill, and the title track. Creed Taylor - the man could do no wrong while at Verve, and he knew instinctively, uncannily even, who would sound good doing what, when, and with whom. Cal Tjader - at a particularly creative high for this recording. Add to that a fine, large rhythm section with Grady Tate on the drums, and the flutes of Jerry Dodgion, Seldon Powell and Jerome Richardson twirling above it all, or tearing up the solo sections - and you've got Tjader's best album of the 60's. "Manteca" pops, bops and simmers; "It Didn't End" is highly infectious Brazilian fun; Clare Fischer's "Morning" gets it's first of several Tjader treatments, this being the simplest & most touching with a very solid vibes solo. 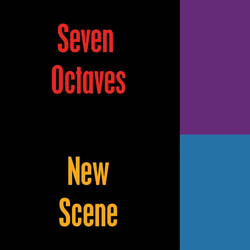 Corea completists will want to hear "Oran" - a distinctive, angular samba that fits perfectly here. The album closes with Tjader's "Curacao" - a poignant, bluesy afro-latin 6/8 number that might change your mind about the whole Tjader bag.